Live somewhere you can buy a VW Scirocco? Want a new one? Hurry up. Production has stopped and once the remaining stock is gone, it’s gone. I see Sciroccos fairly often so I’ve done some research on sales to September. 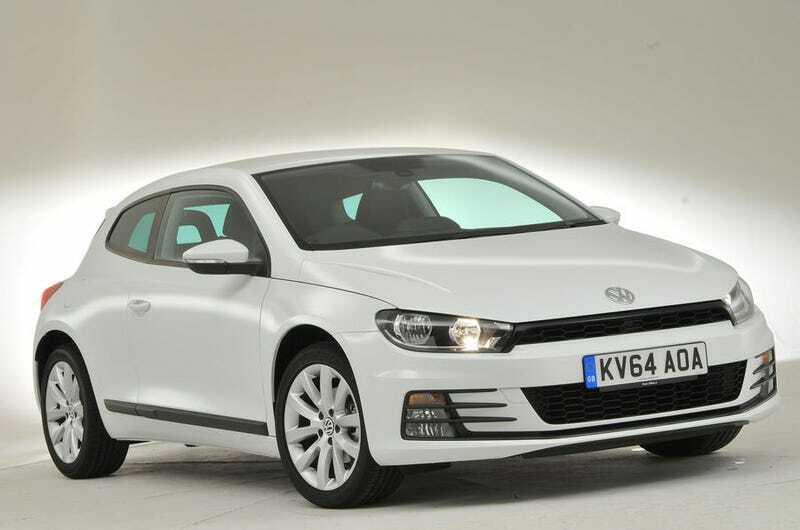 What models does the Scirocco outsell, in Ireland at least? Quite a lot, actually. Let’s have a look. So we see that even at the end of its life the Scirocco does better than some better known models. Surprising fact for some: 41% of Sciroccos were diesel.